When you hear of someone applying for disability, you often think of a physical condition, but there are many people who also get disability benefits who suffer from a mental disorder. 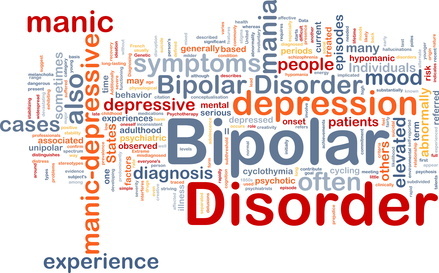 Bipolar disorder is one of those disorders. People who suffer from this condition can suffer from it so severely that it prevents them from working.